Greg Prato of BraveWords spoke with guitarist Uni Jon Roth. Portions of the interview appear below. BraveWords: Let’s discuss the 50th Anniversary Tour – how has the tour been thus far, and what can fans expect who have not attended yet? Uli Jon Roth: So far, definitely my best American tour. We just started in Canada, but Vancouver went great yesterday. It’s quite an ambitious program, because we are celebrating the 50th on-stage anniversary of myself. 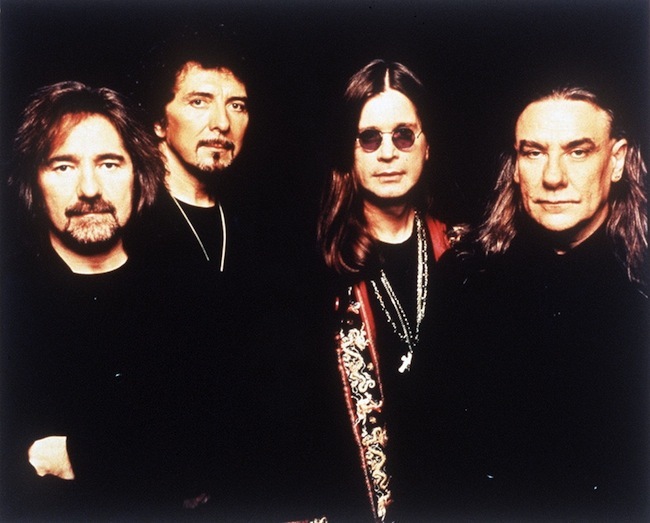 And the music that we’re playing is a journey through those years – in some respects. Apart from the usual stalwarts, of course we’re playing the best of the early Scorpions, but we are also playing quite a bit of Electric Sun – which has not seen the light of day for 40 years…We’re playing quite a few of these pieces, and the audience seems to really like them. So, that’s part of this tour. Then, we’re playing all sorts of other things, from various stages of my life – including some stuff that I wrote for G3, Transcendental Sky Guitar, Sky of Avalon, and also a little acoustic set, where I am playing solo on my nylon 8-string guitar. It’s an integrated 3-hour show, which has a little intermission in the middle, and we’ve got a backdrop screen to augment everything with moving images. And if that is not enough, we are offering a VIP-only concert, which is in the late afternoon, and that features my Metamorphosis Concerto – which is my own one-hour piece, based on Vivaldi’s The Four Seasons. And I particularly enjoy that part of the evening, because I normally don’t get to play that piece. All in all, it’s a long evening, but so far, we haven’t had any complaints. It seems to be working very well, because the music is quite diverse. 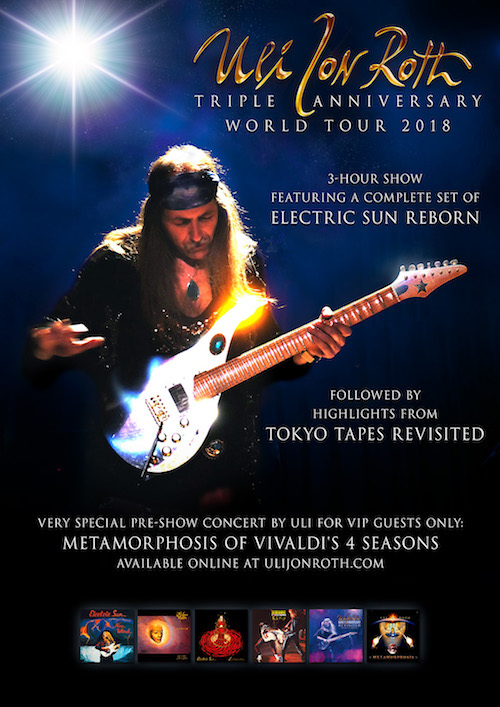 Uli Jon Roth: That was a really nice experience, because I asked Rudolph to be a part of my 50th anniversary show in Japan, and he immediately said yes, and there were some conflicting time schedules, which took time to iron out. So, because of the complexity of the flights, it was only confirmed literally the week before we actually did the gigs. But then he showed up, and we had a big blast. It was a party on stage, and it was really nice to have him there. Because after that, we played in the same hall – Sun Plaza Hall – that we had my last Scorpions show in, 40 years earlier. The Tokyo Tapes shows. And having Rudy Lenners there was also a very gratifying experience. He is a good friend of mine, but I don’t get to see him very often – other than at events like this. It went very well. Uli Jon Roth: It is growing. Absolutely. I just spoke about this with Eddie Trunk, who brought up this very point that it seems to be growing – exponentially. I’ve noticed that, too. It’s almost like people went back in time, and they discovered that, which wasn’t so popular at the time – because the Scorpions only really made it very big in the early ‘80s. And by then, I was gone. It was all the following stage beforehand – with Virgin Killer and all these albums. But the simple fact was that the Scorpions never made it to America until after I left – and that was due to the fact that our record company, RCA, was a global company, and the head of RCA America wasn’t really a fan of the Scorpions. He didn’t support that. But once the top bands went with EMI, everything changed – EMI/Capitol. And then, America…it just really exploded for the band. Uli Jon Roth: There are almost too many for me to handle, because at the moment, there are a couple of things on the horizon that are hard to decide between…and I can’t really mention them, because they seem like big projects, but they’re not yet signed, sealed, and delivered. I am going to try this summer to really seriously start recording a new album. I’ve written so much material over the last few years, it’s unreal. And I really want to get some of that down onto vinyl, digital, whatever have you. The main problem is there is very little time usually for me to do these things, because I am on tour so much these days. And while touring, I can’t really record. And the next problem is I am notoriously slow in the studio, because I am rarely ever happy with the sound we are getting. So, that is my catch-22 – but that is my own personal problem, and I will try my best to make sure it does not get in the way of recording soon. The Recording Academy will honor its 2019 Special Merit Awards recipients with Grammy Salute To Music Legends, an awards ceremony and live tribute concert on Saturday, May 11th at Dolby Theatre in Los Angeles. This year’s Lifetime Achievement Award honorees are Black Sabbath, George Clinton & Parliament-Funkadelic, Billy Eckstine, Donny Hathaway, Julio Iglesias, Sam & Dave, and Dionne Warwick. Lou Adler, Nickolas Ashford & Valerie Simpson, and Johnny Mandel are Trustees Award honorees; and Saul Walker is the Technical Grammy Award recipient. Also being honored is Jeffery Redding, this year’s recipient of the Music Educator Award presented by The Recording Academy and Grammy Museum. Led by Grammy-nominated industry icon Greg Phillinganes as musical director, the tribute concert will feature rare performances by honorees and never-seen renditions by those they’ve inspired. Currently scheduled to appear are Lifetime Achievement Award recipient Clinton; Grammy winner Bootsy Collins, who will salute Clinton and Parliament-Funkadelic; five-time Grammy winner Lalah Hathaway and Kenya Hathaway, who will pay tribute to their father Donny; past Lifetime Achievement Award recipient Johnny Mathis, who will honor Warwick; Lifetime Achievement Award recipient Sam Moore; two-time Grammy winner Gregory Porter, who will pay tribute to Eckstine; Lifetime Achievement Award recipient Simpson; past Grammy nominee Snoop Dogg, who will salute Clinton and PARLIAMENT-FUNKADELIC; and Lifetime Achievement Award recipient Warwick. Presenters for the evening will include Grammy winners Cheech & Chong. Additional performers and presenters will be announced shortly. Tickets for the event will be on sale via a Ticketmaster pre-sale, beginning today at 10 a.m. PT. The password to access the pre-sale is LEGENDS. 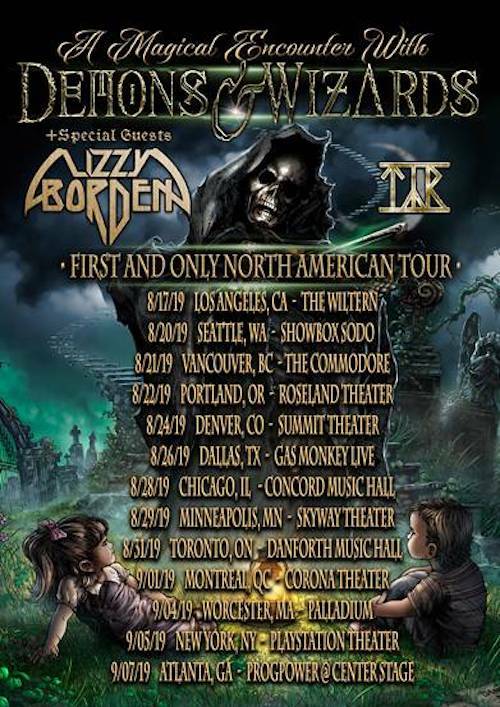 Legendary metal band Demons & Wizards have just announced their A Magical Encounter With Demons & Wizards first and only North American headline tour today. The band will hit the road starting August 17th in Los Angeles and will be wrapping with their sold out show on September 7th in Atlanta. The band will be joined by special guests Lizzy Borden and Tyr and will be playing major markets like New York City, Los Angeles, Chicago, Atlanta, and more. Tickets are available for purchase here. 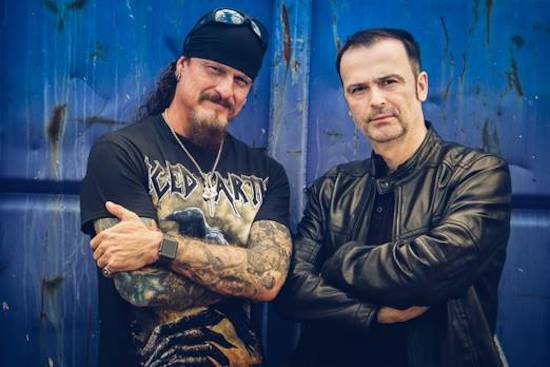 Founded in 1999 by Hansi Kürsch (Blind Guardian) and Jon Schaffer (Iced Earth), Demons & Wizards released two highly acclaimed albums Demons & Wizards (1999) and Touched by the Crimson King (2005). 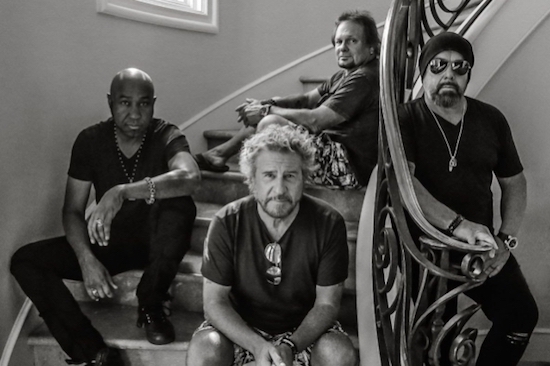 The band recently announced their worldwide signing to Century Media Records and is gearing up to release their highly anticipated third studio album (title TBD), which is scheduled to be released early 2020. Before then, Century Media Records will release the band’s first two sold out albums as expanded deluxe editions on June 7th, and will feature liner notes by Hansi Kürsch and Jon Schaffer as well as bonus material and will be released as a Limited Edition Digipak, Deluxe 2LP with Etching and LP-booklet as well as digital deluxe editions. Demons & Wizards is available for pre-order and on all streaming devices here and Touched by the Crimson King is available for pre-order and on all streaming devices here. Rocklahoma has announced that Korn will replace Ozzy Osbourne as the May 25th festival headliner, following last week’s news that Osbourne had to postpone all of his 2019 tour dates. 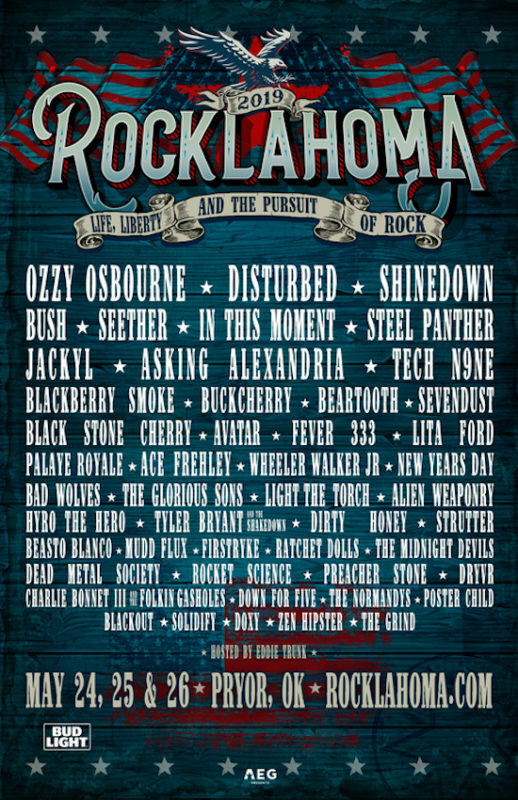 Rocklahoma will take place on May 24th-26th at Catch The Fever Festival Grounds in Pryor, Oklahoma, just outside Tulsa. Now in its 13th year, America’s biggest Memorial Day Weekend Party will feature performances from some of today’s top rock artists, including: Korn, Disturbed, Shinedown, Bush, Seether, In This Moment, Steel Panther, Jackyl, Asking Alexandria, and over 40 others, along with brand new experiences for 2019. A limited number of weekend and single day general admission tickets are still available at rocklahoma.com/tickets.html. Military discount tickets are available via GovX. All VIP reserved tickets and VIP packages are SOLD OUT. 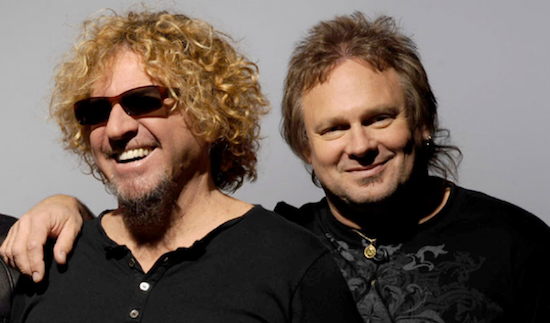 Bassist Michael Anthony was a guest on the Howard Stern Show, where revealed that he was contacted about the prospect of a Van Halen reunion. 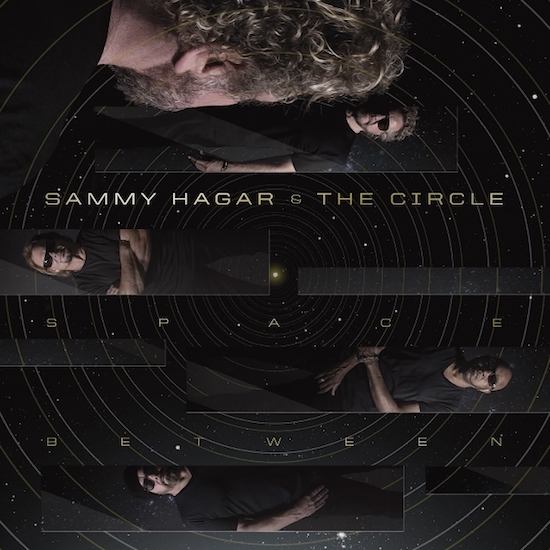 Sammy Hagar & The Circle (featuring bassist Michael Anthony, drummer Jason Bonham and guitarist Vic Johnson) have released a video for their song, Can’t Hang, which can be viewed below. To see the video for, Trust Fund Baby,and to view tour dates, please click here. Both songs will appear on the album, Space Between, out May 10th through BMG.